You don't know what it's like to love somebody the way I love you! @michaelbuble #ToBeLoved What a song! “@michaelbuble: Are you listening with me? 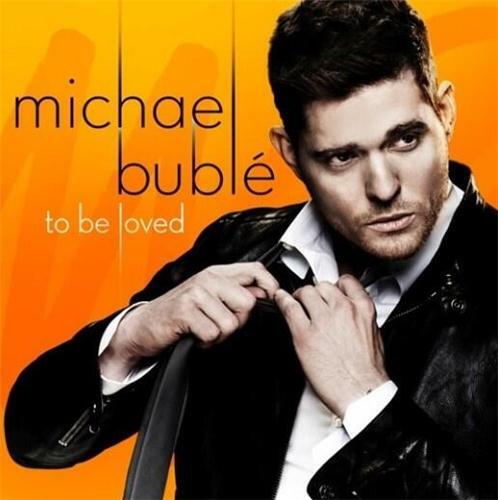 Listen to the album with me here: http://www.michaelbuble.com/ListenToBeLoved” listening and loving #ToBeLoved at wk! @michaelbuble album #ToBeLoved can't stop listening to it, if anyone hasn't brought it yet, you are missing out! At work, listening to @michaelbuble #ToBeLoved...and just like that, it's a great Wednesday! There's not going to be a dry eye in the house each night @MichaelBuble sings #CloseYourEyes at concerts. #ToBeLoved. Must bring tissues. Cant wait to blast #ToBeLoved in the car when it actually comes out! @michaelbuble sounds amazing! Listening to #ToBeLoved Streaming on line... at least trying, my internet connexion is conspiring against me!